If I was a betting man, I’d put money on us getting a trailer for Episode IX at Star Wars Celebration Chicago next month and for it then to appear alongside Avengers: Endgame in theaters from April 26th. 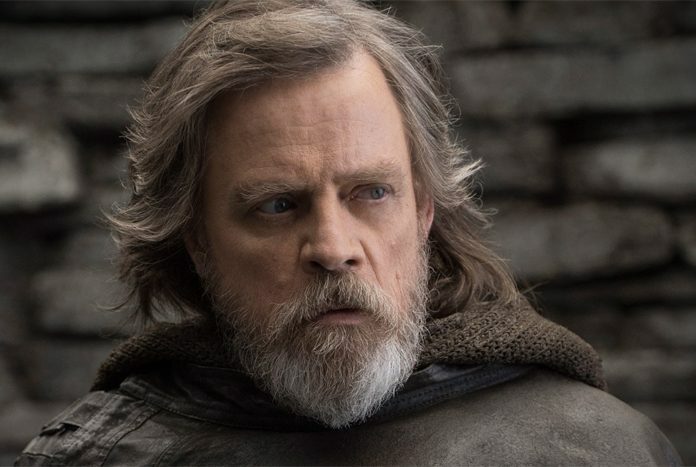 However, that doesn’t stop the fan community from continuing to ask when the trailer will arrive and they seem to think that the Jedi Master Mark Hamill has all the answers. 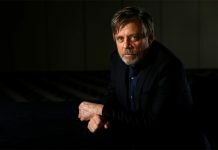 Hamill took to Twitter yesterday to clarify his position and share a picture of his own personal Star Wars trailer.